A brand new tourism experience is developing in the centre of Genoa, Liguria's chieftown. It is up to basil pesto, traditionally prepared with mortar and pestle, to be the guide of tourists in their "Genoese for a day" exploration of the Mercato Orientale. 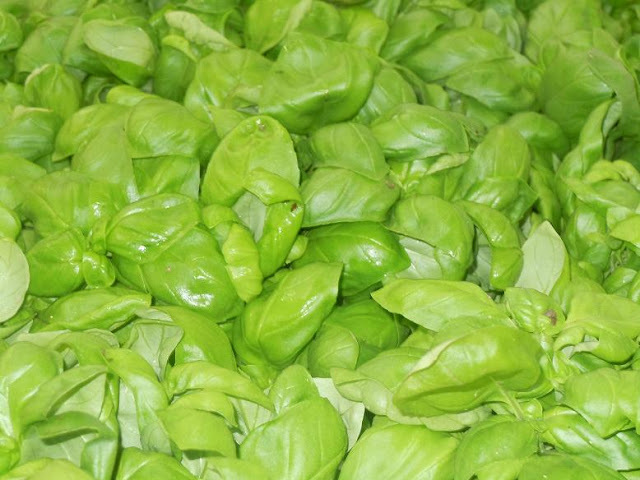 Pesto is a masterpiece of aroma and health which rightly deserves worldwide praise. “Pesto calling!” (click here for more details) represents one of the declinations of experiential pesto tourism, whose aim is to convey the true soul and Mediterranean atmospheres of Liguria (the ideal 365 days a year destination).